The CATHEDRAE line was created as a sophisticated high-tech manufacturing project thanks to its high-performance and high-precision manufacturing process in which there is ample space for design to intervene with full expressive freedom. The CATHEDRAE collection is shown in an elegant and sophisticated setting. The showroom is not merely a sales space, but also a place in which to offer customers, buyers, designers and architects a point of reference in which they can craw on the professional expertise of our company. The materials and the entire production process—from raw materials to the distribution of the chairs using recyclable packing—respect the principle of responsibility, transparency and implementation of good environmental practices. 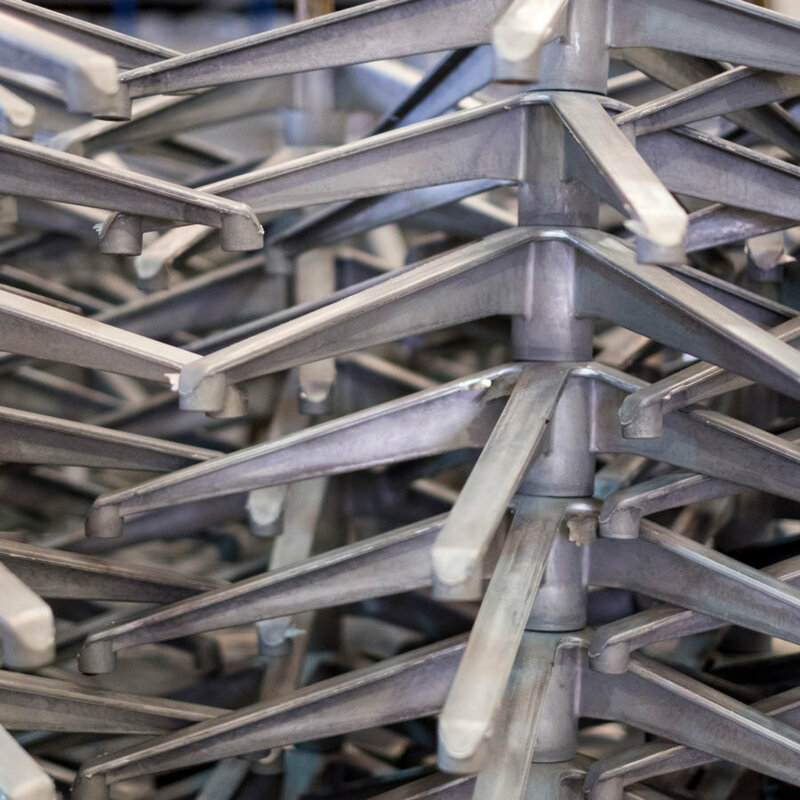 The chair frame is in pressure die-cast aluminum which is almost entirely recycled aluminum (93%) and is, in turn, recyclable. The steps in the production process follow a procedure that guarantees full recovery of the scrap material as part of a waste-free closed cycle which fully respects the rigid requirements for low levels of energy consumption. 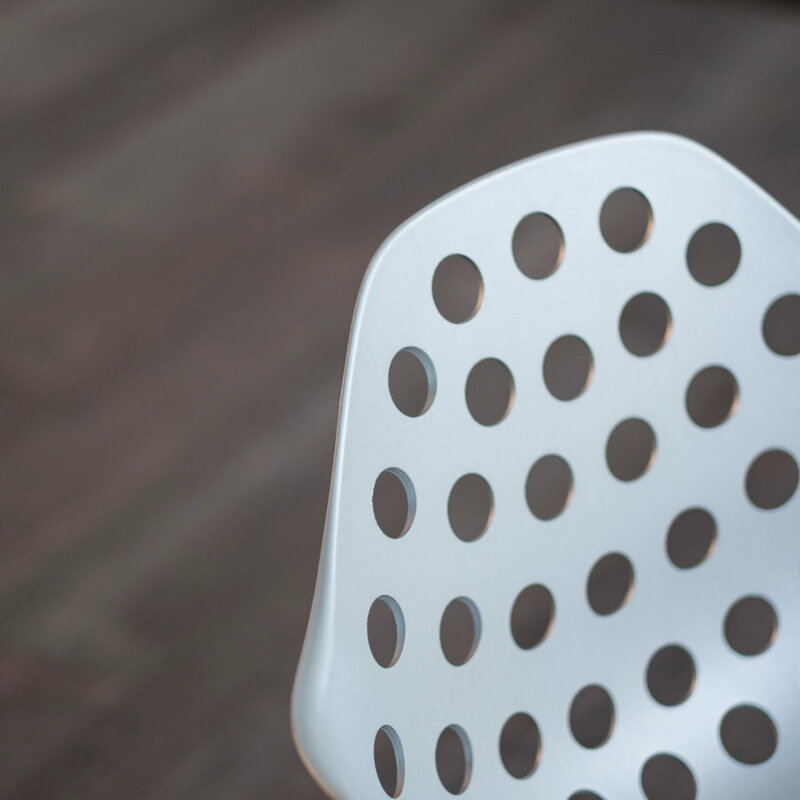 The structure of the chair bases is also created using mono-material components—such as aluminum, steel or wood—with inserts that can be separated easily. 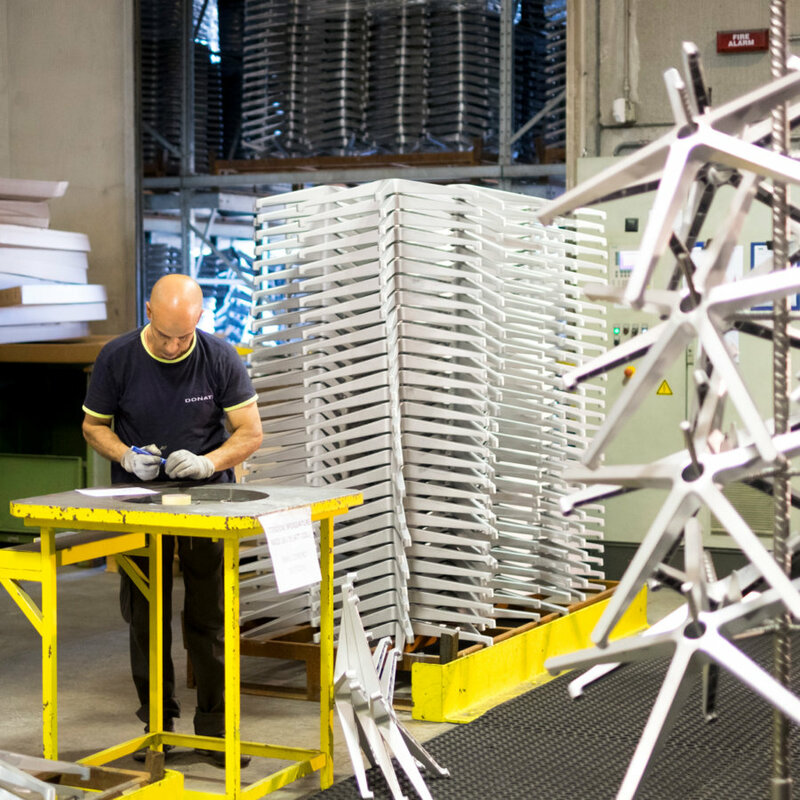 CATHEDRAE is the product of the experience of the Donati Group, proud participants in the best of the Made in Italy approach which calls for meticulous attention to both production quality and environmental safety. In fact, the company has obtained ISO 9001:2008 Quality Management System certification, a standard which defines quality requisites and guarantees production control through procedures that optimize company processes on the basis of efficiency criteria with a high level of products and services provided. 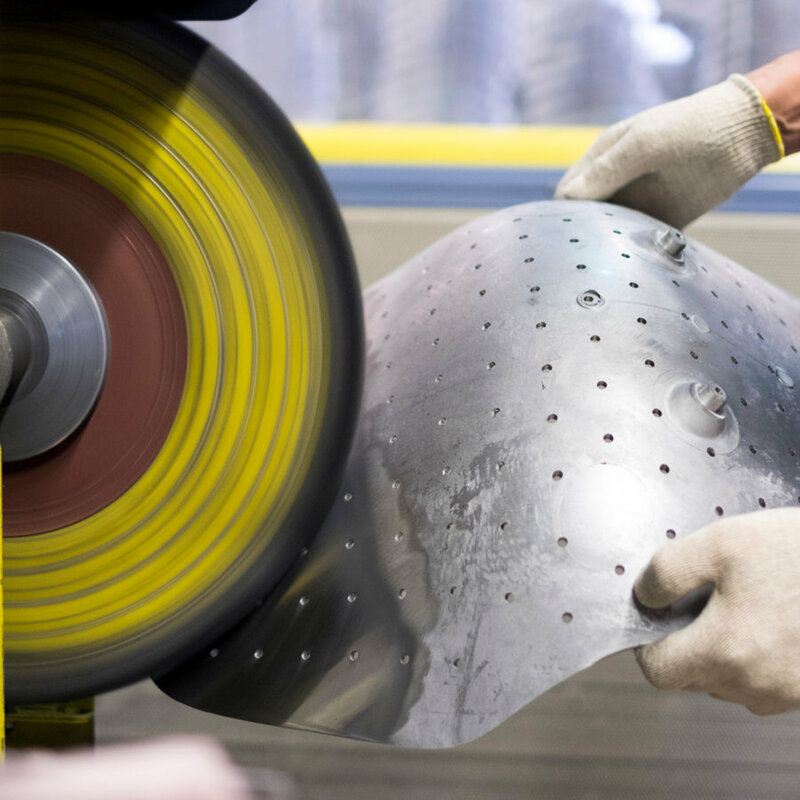 It has also chosen to comply with international ISO 14001:2004 Environmental Management System standard which dictates the requisites for an environmental management system to prevent pollution and monitor the impact of a company’s activities by improving production performance in a sustainable way.